Nature's most beautiful achievements add splendor to your special day at the Sedona Golf Resort wedding venue, one of the most majestic outdoor wedding destination venues in Arizona. 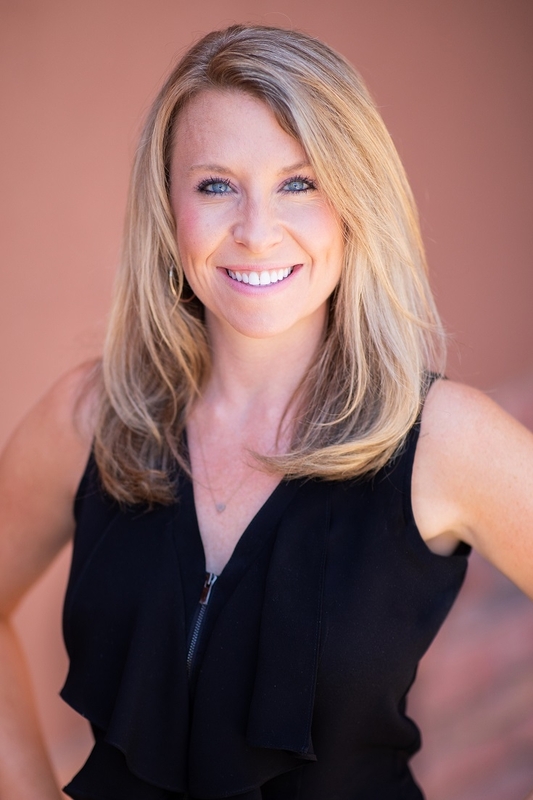 Here you will find everything you need to plan the perfect, affordable Sedona wedding celebration. Our elegant dining reception space seats 150 people and can also accommodate dancing and entertainment. You can choose from a wide selection of Ceremony & Reception packages and menus. Or, if you prefer, our professional food and beverage staff can help customize a menu to fit your personal tastes and style. 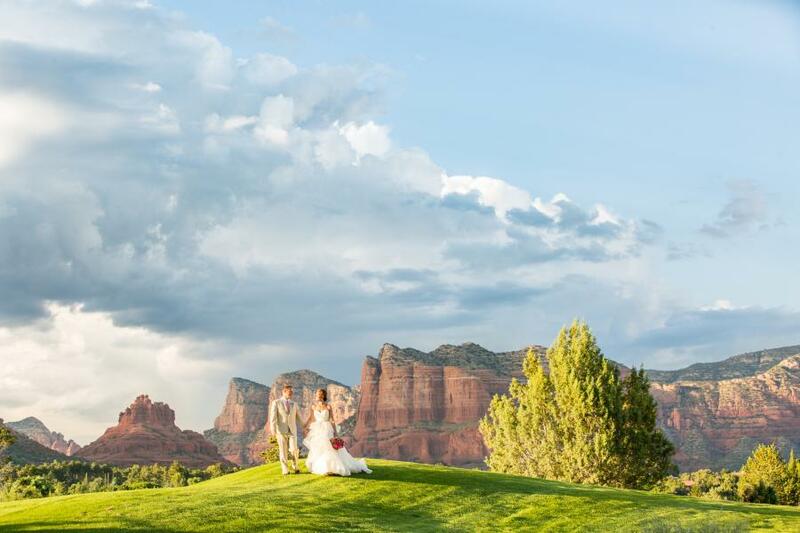 With Cathedral Rock and Bell Rock as your backdrop you too can have your Sedona wedding or special celebration at one of the most beautiful places to get married in Sedona - The Sedona Golf Resort.